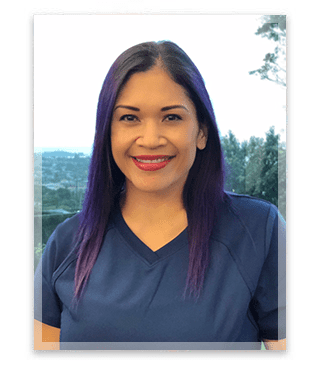 Lahela is a board-certified family nurse practitioner with over 10 years experience as an emergency room and flight nurse. Years of caring for and treating patients with multiple chronic conditions sparked her desire to help patients understand their conditions and how they can take an active role in restoring their health. This includes both traditional and non-traditional approaches to disease management. She also enjoys helping patients outside of traditional medical facilities. In 2012 she deployed with the Hawaii Disaster Medical Assistance Team to Long Island, New York after Hurricane Sandy. In 2013 she traveled to Nepal for a three week medical/surgical mission. Experiencing different aspects of nursing and medicine has reinforced her belief that not all disease management follows the traditional route. Her goal is to work with patients to find a balance between disease management and quality of life. 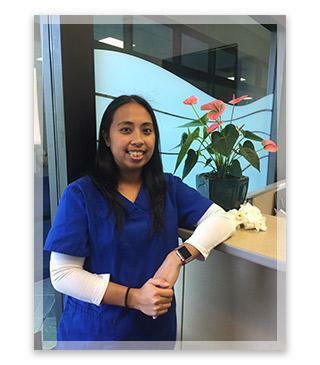 Anna, certified medical assistant, has MA experience in esthetics, dermatology and oncology. With compassion and empathy she serves the patients at KWOFMC. Anna is also passionate about offering to patients the new aesthetic procedures at Ka Wai Ola.